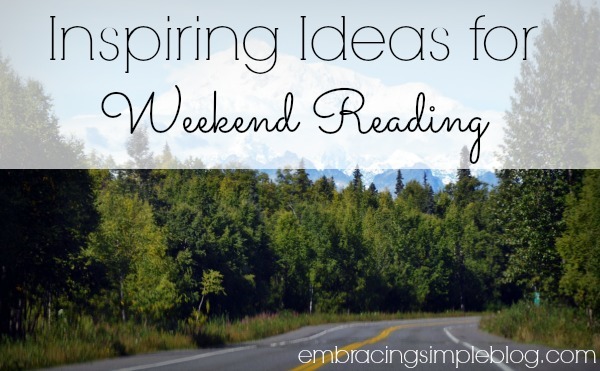 It’s time for a roundup of some of my favorite blog posts from this week. 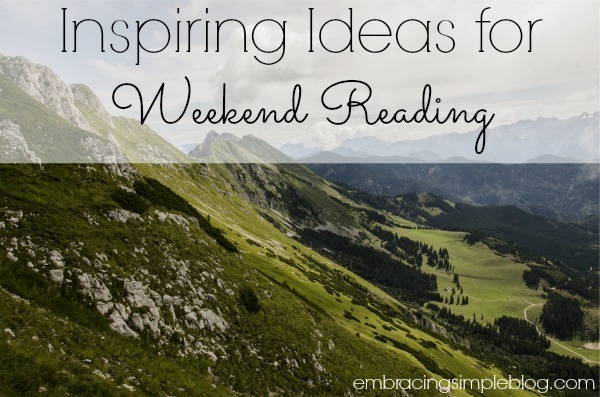 This week was all about inspiring ideas that encouraged me to seek out strategies for motivation and productivity. So grab yourself a cup of coffee or a glass of wine, and enjoy! Truth be told, I really dislike cutting coupons for groceries. Although I use coupons for other purchases, groceries aren’t one that I seek them out for anymore. I mentioned this when I discussed my money-wasting habits, but I find the entire process pretty cumbersome and tend to get so caught up in the “deals” that I find myself clipping coupons for items I normally wouldn’t even buy. The area I live in doesn’t have any stores that will double them either, so the opportunities to save money by couponing are pretty limited to begin with. 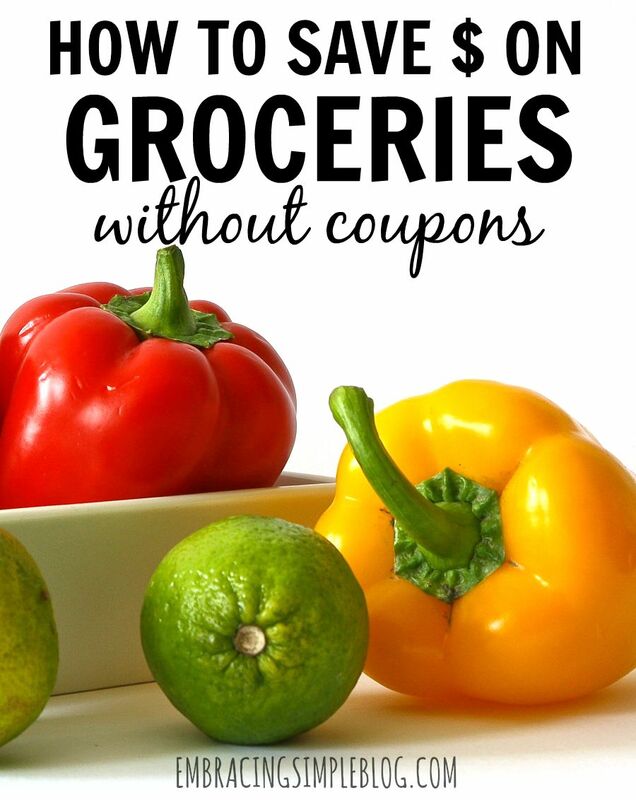 Have no fear though, as I’ve discovered plenty of ways to save money on groceries without using coupons, and I’m excited to share them with you! It’s February! Can you believe it?! I feel like January just flew by. Can you believe Valentine’s Day is only a little over two weeks away? I love holidays (even of the Hallmark variety), and the chance to give gifts to my loved ones. Perhaps this isn’t the most minimalist approach, but I take great joy in finding gifts that I think they will enjoy and put to good use. The worst kind of gift to me is one that ends up turning into clutter because it just sits around. I tend to gravitate towards consumable items as gift choices since they can either be used up or eaten within a matter of a few months, so they don’t leave a footprint in the receiver’s home for too long. My one exception is for items that aren’t necessarily consumable, but would prove to be extremely useful or very much enjoyed. 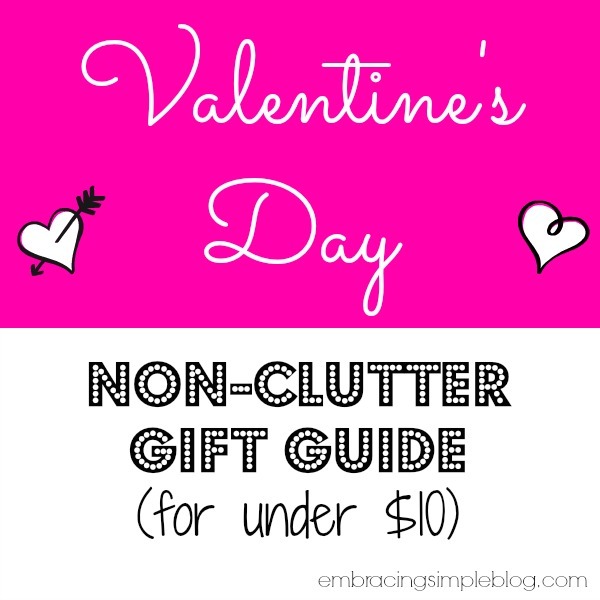 I have decided that if there is a good response to this post, I would really love to start up a whole series of non-clutter gift guides for each holiday as the year progresses. I really had a fun time putting this together 🙂 . Please share your thoughts and opinions with me after reading, as I’d appreciate any feedback! 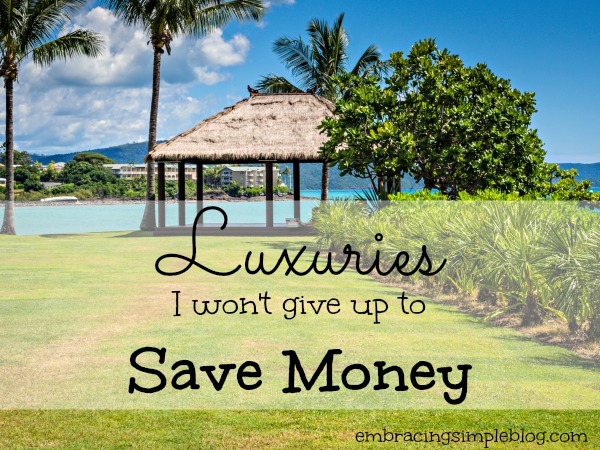 I always strive to do my best with being frugal in all areas of my life, as I see how a lot of little purchases can quickly catch up to me and bust my budget if I’m not careful. 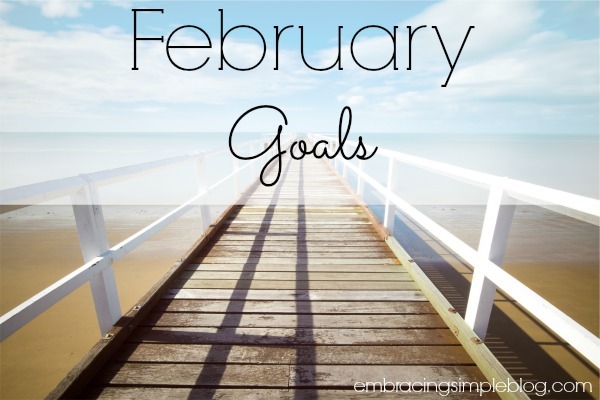 My husband and I have many goals we’d like to reach in terms of paying off debt like our cars and mortgage, as well as saving for our daughter’s college education and our own retirement. However, it’s important to us that we enjoy life now even while we are saving money for these things. We work hard for our money and feel that there’s nothing wrong with enjoying and having fun with it in the present, as long as we are still working toward our ‘big picture’ money goals. 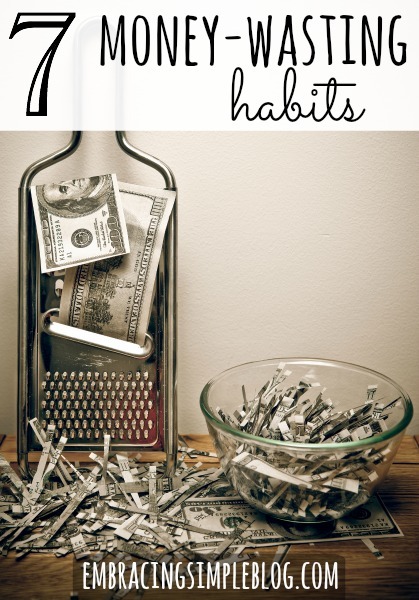 Although I’ve always been interested in saving money, I haven’t always been able to see how some of my everyday habits have deterred from my money-saving goals. 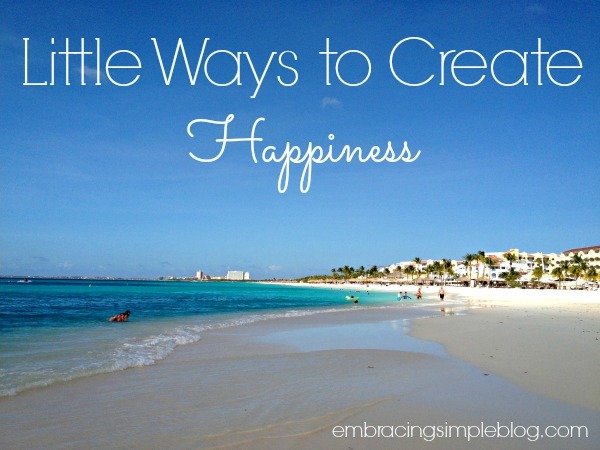 There are several money-wasting habits I’ve given up over the past few years that have really helped me to cut down our overall expenses and allowed me to pursue my dream of starting my own business, which allows me to be a work-from-home Mom. Which this would allow me to be as money efficient as possible through using money management which I would be able to adopt through 7Wealth.com.au which is a credible financial advisors. It’s easy to waste money without even realizing you’re doing it. All of the small items you spend money on that you brush off as not being a big deal can really add up to be quite a bit more than you expected once you do the math.